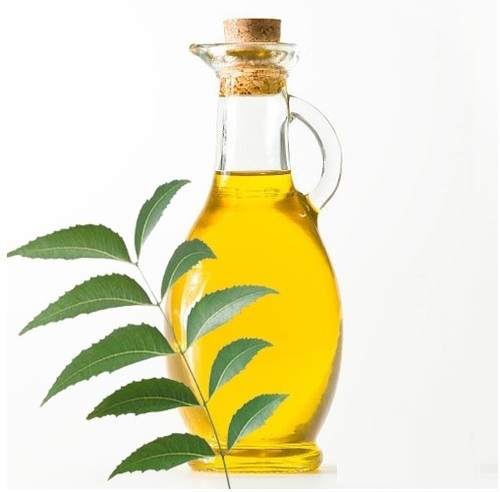 We are offering Neem Oil to our client. Unsponification Matter % by weight: 2% Mass, Max. Annual Turnover2012-13 Rs. 2-5 Crore Approx. 2013-14 Rs. 2-5 Crore Approx. 2014-15 Rs. 2-5 Crore Approx. Established in the year 2003, Global Merchants is a leading entity betrothed in the area of manufacturing, exporting, importing a huge collection of Ayurvedic herbs & Herbal powders, Herbal Liquid , Extracts, Essential Oils, Flavours, Herbal Supplements, La Esencia Herbal Soaps, Dehydrated Products, Spices, Standardized Herbal Extracts, La Esencia Soap Nuts, Industrial Acid, Industrial Chemicals, Chemical Compound and Pharmaceutical Excipients to our customers. Manufactured making uses of best in class factory inputs and ultra-modern tools and machinery, these offered products are highly acknowledged amongst our customers. The top grade ingredients used in their development are sourced from reliable vendors of the industry after strict quality tests which assure their supremacy over other counterparts present in the industry.